Up above is the brisk blue sky. It’s already mid-March and Spring is approaching just around the corner. 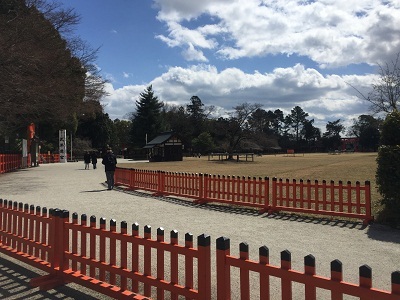 We have received many reservations for the wedding support service at Kamigamo Shrine in this spring too. All of LST staff will do our utmost to provide warm, courteous and sincere service to our clients. 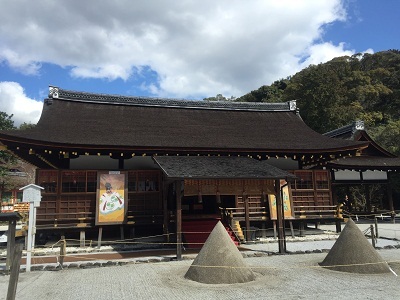 We have started Instagram to introduce the present Kamigamo Shrine from the unique perspective of LST.